AR Shelving has made the strategic decision to proceed with an important improvement on all the manufactured metal + wood products: STABIL / RIVET / STOCKER. POLISHED surface finish panel, which makes it much more qualitative in any type of use. 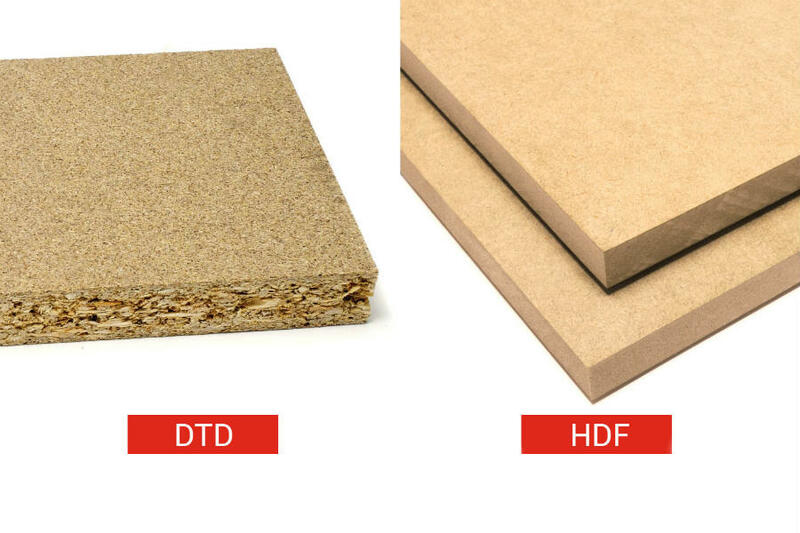 High humidity resistance: Moisture absorption capacity without deformation and much lower stretching coefficient when it comes into contact with water. Greater impact and torsion resistance, thanks to its high density of pressing (> 800 kg / m3). This surface is ideal if you want to paint or varnish: This is a usage highly demanded by our customers. All the products have already been tested by Tüv Rheinland´s laboratory, having obtained a satisfactory result in the load tests. As of January 15, all new fabrications will incorporate this improvement. Once again AR Shelving leading in innovation and quality.